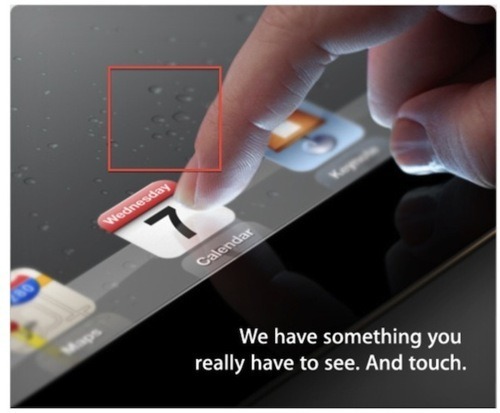 Apple has just sent out media invites for the next generation iPad event (which I shall refer to as the iPad 3). 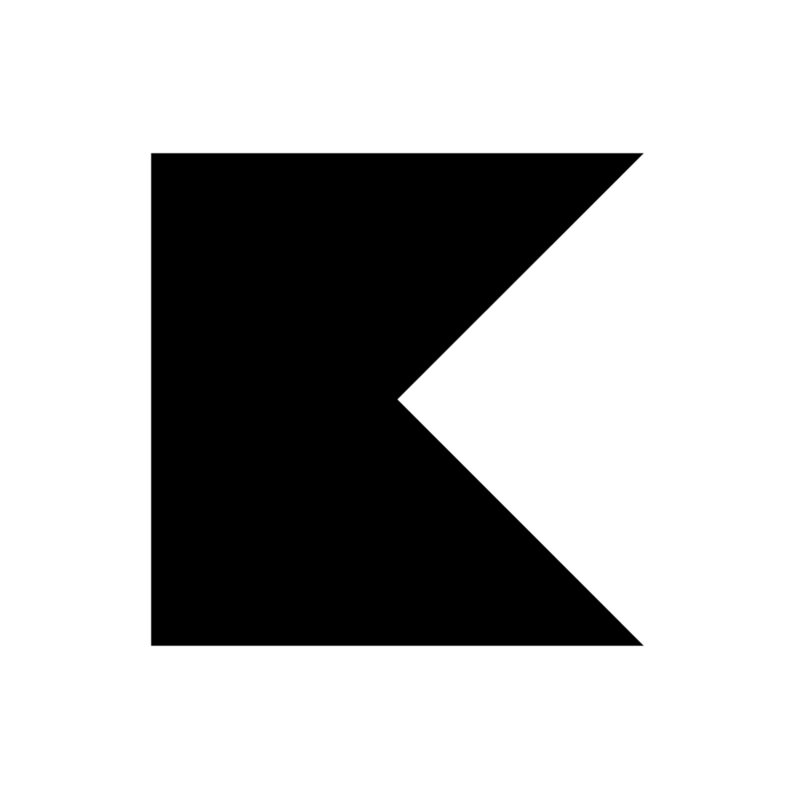 The image shows a finger pointing at the calendar icon on the screen. Conspicuous in its absence, however, is the Home button. A lot of people are thinking that Apple may have finally decided to remove it from the next iPad. So I decided to look into it a bit and come to the conclusion that the iPad is actually just in landscape mode. Here are some facts that support my theory. The first picture shows the iPad 3 and the second shows the iPad 2 in portrait mode. Notice those bubbles in the background on the wallpaper. 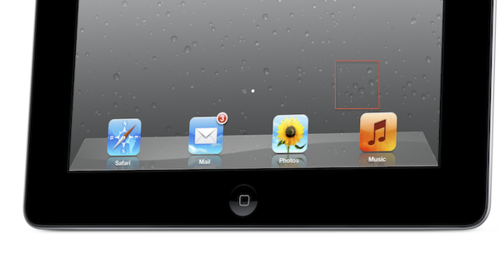 Notice how they don’t fall in the same place as the icon in the picture above, which suggests that the iPad 3 is in landscape mode, which explains why you don’t see the Home button. Of course, my theory will fall apart if Apple is using more or less than four icons on the dock, or if they have modified the wallpaper in the iPad 3. But somehow I don’t think either of that’s true. The Home button is still there. Just not visible in this picture.